This is the guy that was awarded a world best player award in London but his style of recently leave many question marks to many people on how he won the award. He only have 1 goal in his name in La liga this season and he doesn't help Real Madrid in any case. 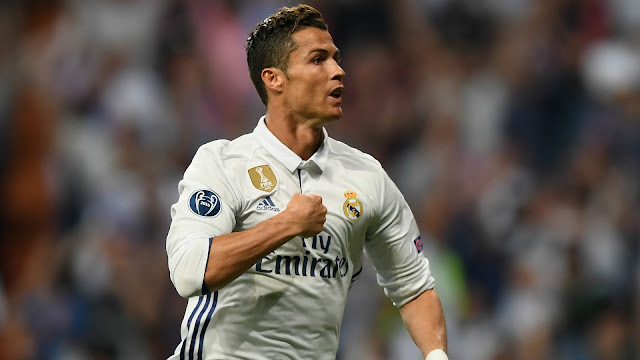 The end of Cristiano Ronaldo only goal in 10 games.....if it wasn't about media loving this guy he wouldn't win anything.